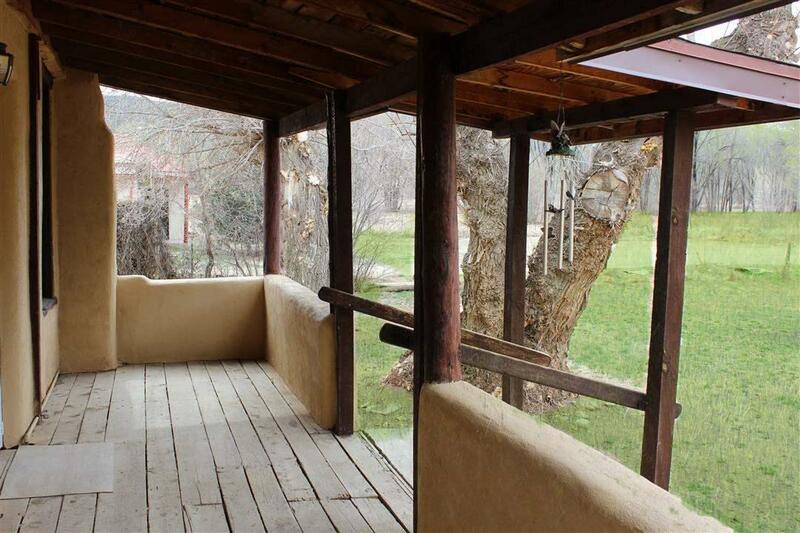 301 Jaramillo Rd, Taos, NM 87571 (MLS #101412) :: Angel Fire Real Estate & Land Co.
Own a piece of Taos History! 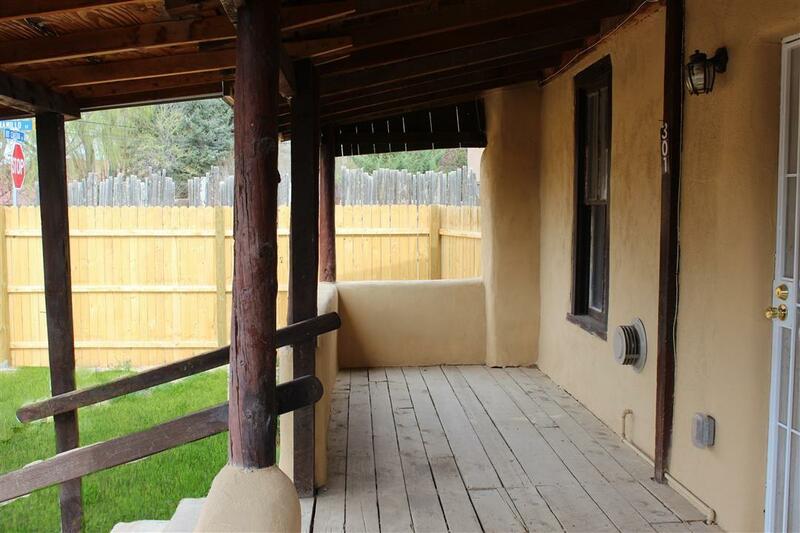 Authentic adobe built in 1922 by the family of Josefa Jaramillo, wife of famed frontiersman, Kit Carson. 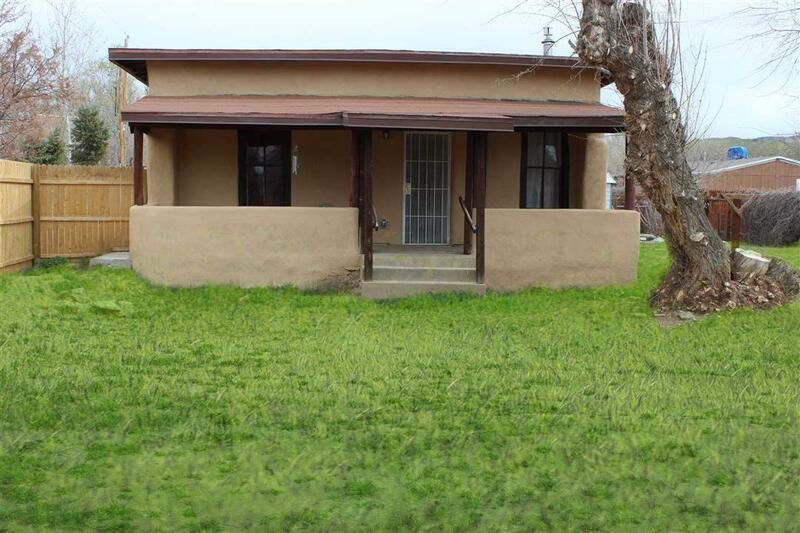 This 2 bed/1 bath territorial homestead is located just off Kit Carson Rd, blocks from the Plaza, restaurants, shopping and galleries. Great location next to the upscale El Monte Sagrado Resort and Pueblos de los Suenos Condos, is on town utilities and has a large lawn and a small storage unit. Sit on the covered front portal and enjoy the beautiful evenings to come or in the sweet sunroom addition on the back. Enjoy canning? 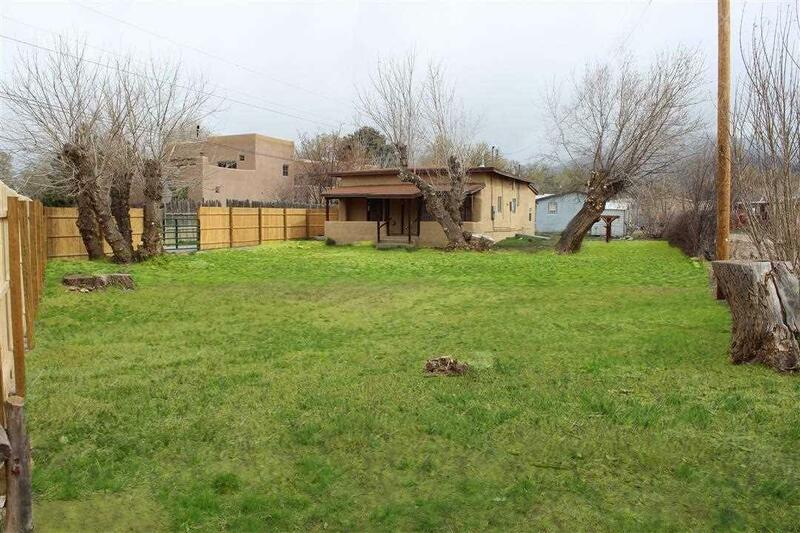 Grow your own vegetables on this fenced 0.21 acre lot and then store them in your very own root cellar!